Well, I am very passionate about animals! If I could get a good amount of people to spread awareness to report more animal cruelty/abuse cases, that would be an amazing start to a future animal organization I plan to establish in the near future. 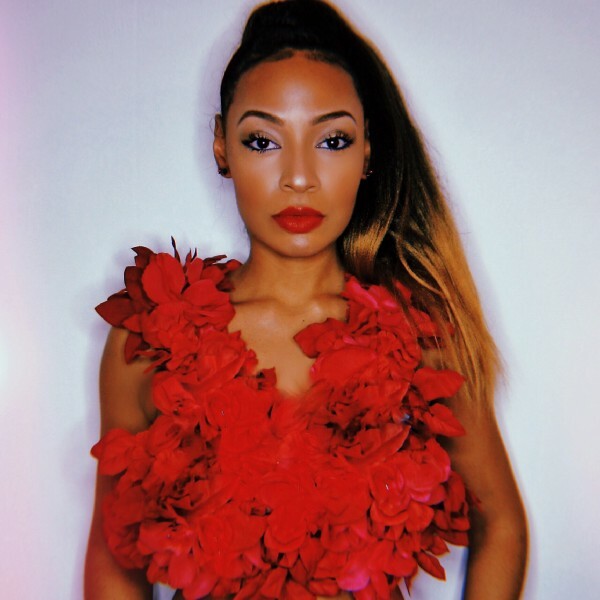 As part of my series featuring the rising stars in the music industry, I had the pleasure of interviewing Tyler-Marie. With over 20 years of performing arts under her belt, Tyler (25) is a seasoned professional in the performing arts industry. 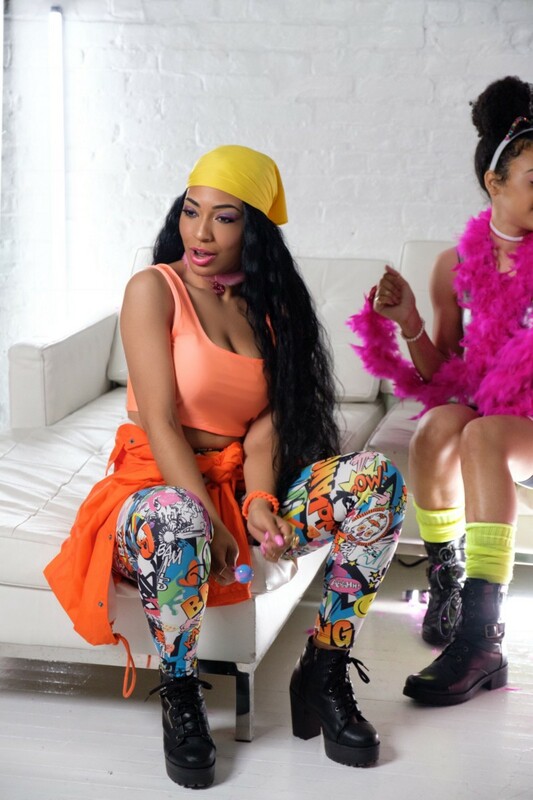 Born and raised in the New Jersey, she is the daughter of famous rapper and producer, best known for his work in The Beatnuts, and her mother is a well-known vintage designer in the fashion world. At the age of 5, Tyler was exposed to the spotlight performing musical theatre plays and recitals. She stayed dedicated to her craft and at 15 years old, she began making beats on musical software, FL Studio. Growing up, this emerging artist was influenced by classic artists such as Nelly Furtado, Timbaland, Missy Elliot, and The Black Eyed Peas. Tyler studied at The American Musical and Dramatic Academy, graduating with a degree in Acting. 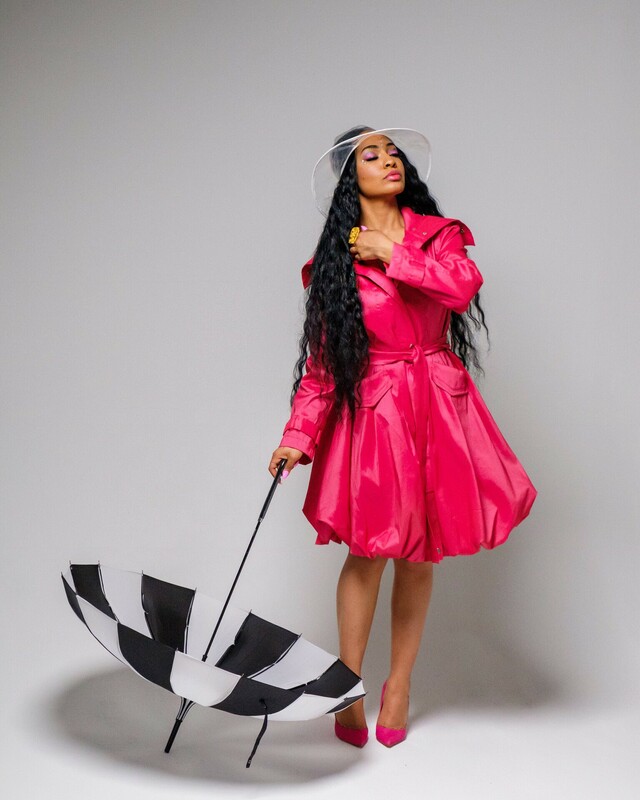 She now specializes in a blend of pop and hip-hop music-writing, producing and singing, as well as composing reference tracks for other artists. Subscribe to stay updated with all upcoming events from this ‘Hip-Pop’ singer. Thank you having me! Well, after so many years of treating music as a hobby, one day a close family member suggested I go to the studio and record. I went to the studio and recorded my now first single, Nightmares. I fell in love with the whole process. I was in the studio with Travis Scott during the making of his song, ’Nightcrawler”. Considering he is great at what he does, It was really interesting to see his whole writing and recording process. I’m performing all summer so I’m prepping for that, that’s super exciting. I’m ready for the all cute stage outfits! But I’m really getting ready for an EP release, this will be my first collection of music so that’s cool. I think the people want to hear a full project. Probably the night I casually hung out with Nelly Furtado. One of the people I was with brought her as a +1 and it’s crazy that I crossed paths with her because I literally looked up to her as a kid. Loving her music and style. So to be chilling at a bar with her, priceless! Whoopi Goldberg inspires me. She’s just dope! And funny. ‘Ghost’, ‘The Color Purple’, ‘How Stella Got her Groove Back’ and ‘The Lion King’ are probably my favorite Whoopi movies. She has excelled in so many areas winning a Tony award and Grammy. I aspire to be this well-rounded in my career. I make music from the heart and by doing what I love I feel I am bringing goodness to the world. I’ve had people tell me how I’ve inspired them to go after what they love. And that’s what I want to do, inspire people to be their true selves. I would recommend taking care of yourself by a daily check-in and working out! 1. I wish someone would have told me this is a full-time job that requires full time dedication. I have had to change my lifestyle, and train myself to practice better habits. 2. Surround yourself with people who believe in you. 3. Don’t share your every move. Some ideas are meant to be kept to yourself. I would love love love to sit with Snoop Dogg. I think he’s so cool! (haha) And he seems extremely wise. I am sure the OG would have a lot of precious advice to share, especially about the music business. Thank you for these great insights. This was very inspiring!